If you’re an avid gardener you will know about our community-driven gardening app, Gardening with Babylonstoren. Well, the app is turning over a new leaf and is now moving to Candide, a brand new app with a new look, and most importantly, lots of new features. We can hear you say, “so that’s great, but what happens to my profile and all my information?” Don’t worry, everything will be copied over to the new app. If you’re a current user, simply download Candide and log in with your Gardening with Babylonstoren username (email), but please reset your password. 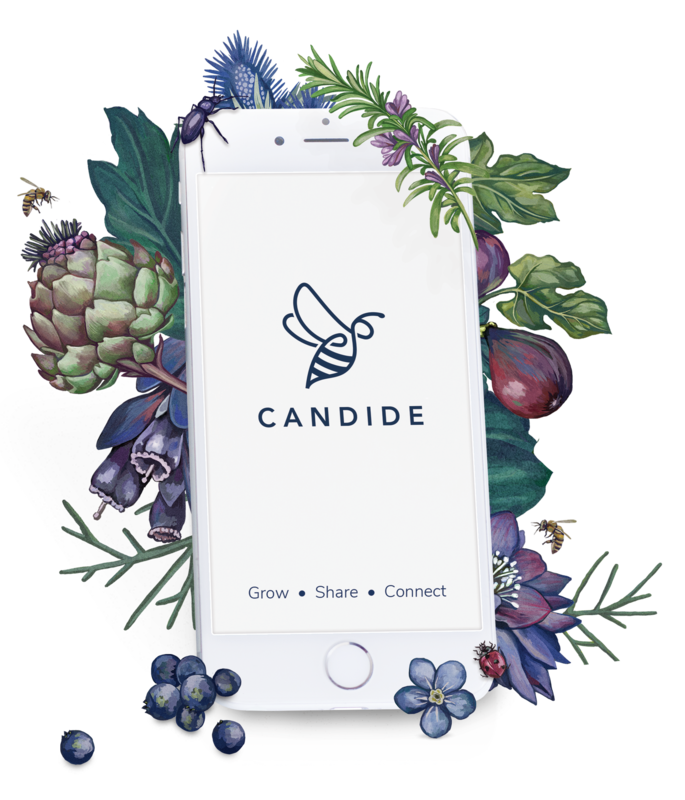 When you use Candide for the very first time, it will identify you as a Gardening with Babylonstoren community member, and copy all your data across securely. Gardening with Babylonstoren is now moving to Candide – pronounced like “Can” as in tin, and “dide” as in doing a good deed. 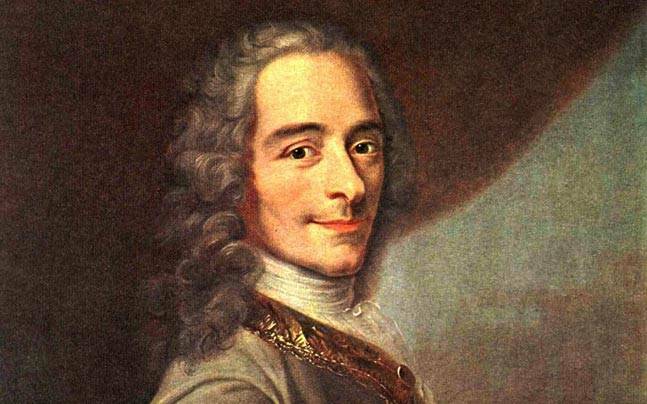 The very French name comes from a novella, by 17th century philosopher Voltaire, titled Candide. In the closing lines of the book Voltaire motivates us to be in constant pursuit to cultivate our gardens. This was the spark which inspired the name, Candide. 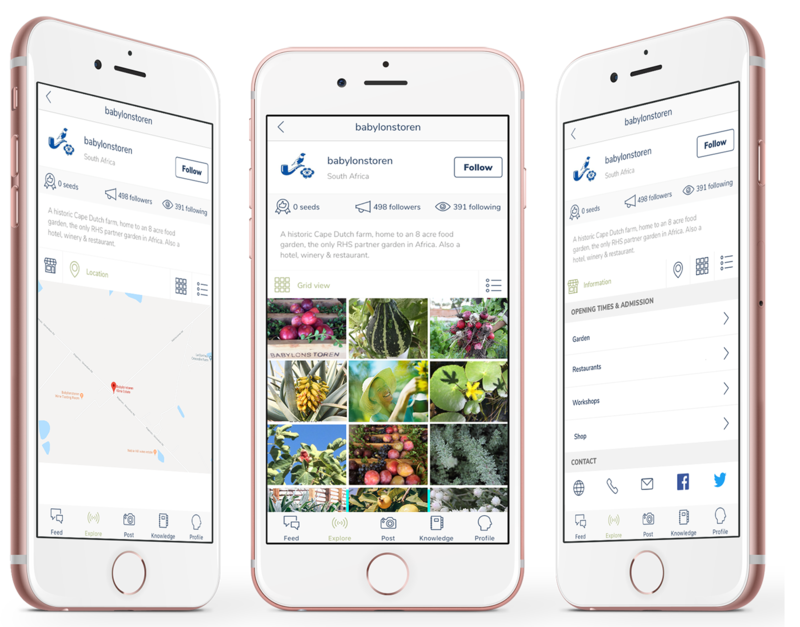 The essence of the app is still the same – the gardening community and plant database are still there, it’s just been greatly improved. Thanks to the feedback and testing by users the app is able to give you the functionality you asked for. Geo-localised information relevant to your interests and location. Explore curated ideas, articles and tips posted by our team. Discover a comprehensive knowledge base featuring plants, as well as a “how to” guide. Use it on your iPad. With all the good news comes a tiny bit of sad news as we will say goodbye to Gardening with Babylonstoren. But all is not lost. What hasn’t changed is that the app is still driven by the gardening community and that it’s still FREE, so head over to the Google Play Store or Apple’s App Store to download Candide. In the words of Voltaire’s Candide; “’Cela est bien dit,’ répondit Candide, ‘mais il faut cultiver notre jardin’” – In the end we must cultivate a garden. Go on, it’s time to get your green fingers going. We know you’ll dig it! Hi, I am trying to download the Candide app in Holland, but I am not able to download it via de Dutch app store. Are you familiar with that problem? Dear Petra, unfortunately the app is only available in SA and the UK at the moment. We are planning on making it available in other countries in the future. Can this App be used on my laptop? Not yet! You can use it on your ipad & phone.